Duncan Towne Square - Horne Properties, Inc.
Duncan Towne Square is located on US Highway 81, the main arterial in Duncan OK, carrying in excess of 26,200 vehicles per day. Duncan Towne Square is the dominate shopping center in the thirty (30) minute area it services. 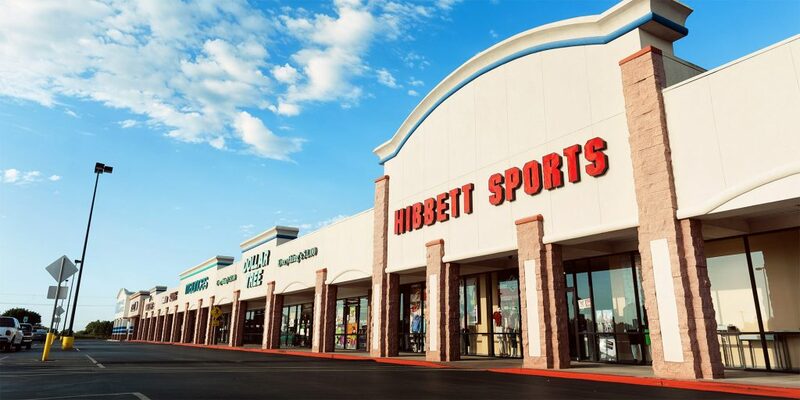 The center includes national tenants such as Dollar Tree, GameStop, and Hibbett Sports. There are several spaces (900, 1,440, 2,147 and 5,400SF) available for lease. Duncan is located in Southwest Oklahoma in Stephens County approximately 90 miles south of Oklahoma City and 30 miles east of Lawton. Duncan is part of the Great Plains area where the historic Chisholm Trail crossed, and where oil fields become Oklahoma’s highest producing area until the 1980’s. The oil industry has been an employment leader in Stephens County for many years. Duncan’s largest employer, Halliburton Energy Services, employs people in oil field services, manufacturing, research and administration. Other businesses not connected to the oil industry, such as the Family Dollar Distribution Center, have been attracted to the area through Economic Development expansion.